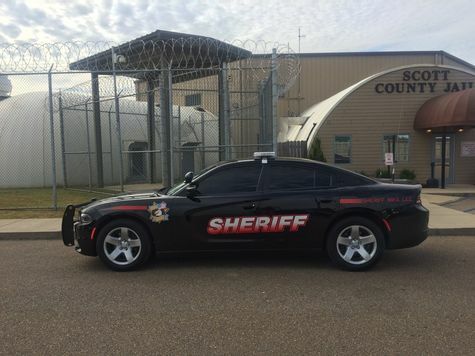 Welcome to the Scott County Sheriff web page. Here you will find information about our office and descriptions of our duties, plus our office address and telephone numbers. Please feel free to contact us if we can be of service to you.